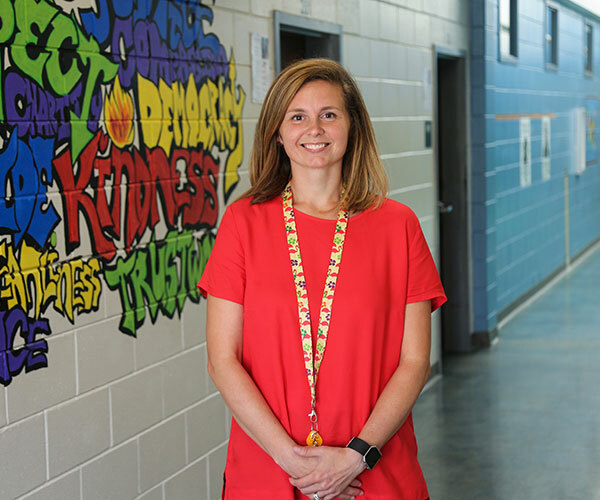 Middle Georgia State University education graduate Jessica Ramsay now works with children with special needs. Full Name: Jessica M. Ramsay. Family: Husband, Akeem Ramsay; children, daughter Zoë and son Frost; mother, Joys, father, Ali; sisters Xana and Mecca; brother, Justin. Employment: Reading interventionist at Elam Alexander Academy. Middle Georgia State Degree: Bachelor of Science in Early Childhood/Special Education, Class of 2011.
relationships with every kid I encounter." "The relationships I built while a student helped to shape the type of relationships I wanted to build with my students. One professor stands out - Dr. Sara Worley. She was so compassionate and always willing to help me. She exuded positivity all the time. I always looked forward to going to get class and her advice was always welcomed."